One of our NICHE (Homeschool Iowa) goals is to promote homeschooling as a quality educational option. Recently, we had an excellent opportunity to do just that. The Iowa City Press-Citizen contacted us as they were preparing to run an article on the increasing numbers of homeschooled students in the state of Iowa. 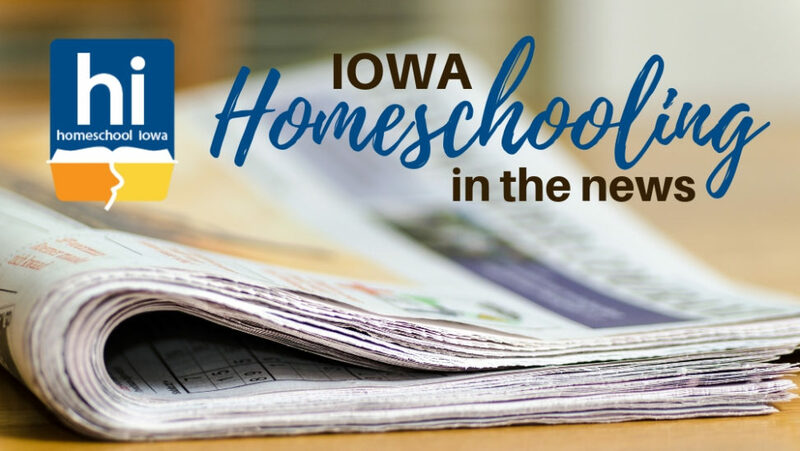 NICHE President Joe Bailey and Homeschool Iowa Region 10 Regional Representative Terri Nowotny were interviewed by the newspaper reporter, Aimee Breaux, for her October 28 article, "Iowa Homeschooling Group Sees an Uptick in Membership." When reporter Breaux discovered that the Iowa Department of Education does not track the number of home-educated students, she turned to our statewide homeschool organization for information. 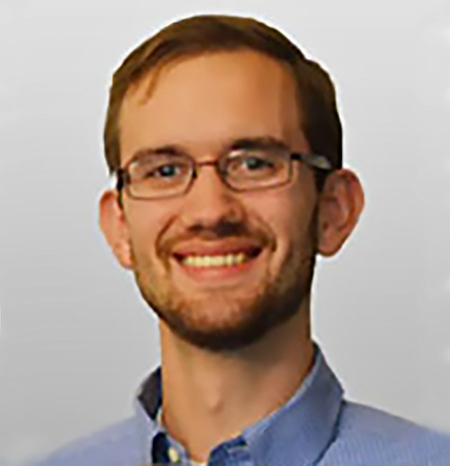 NICHE Board President Joe Bailey reported that NICHE membership numbers and mailing list numbers have increased this year. We've also seen our Homeschool Iowa Facebook Page following and our Homeschool Iowa Facebook Discussion Group participation expand significantly. People realize the opportunities they can provide their families by teaching at home. 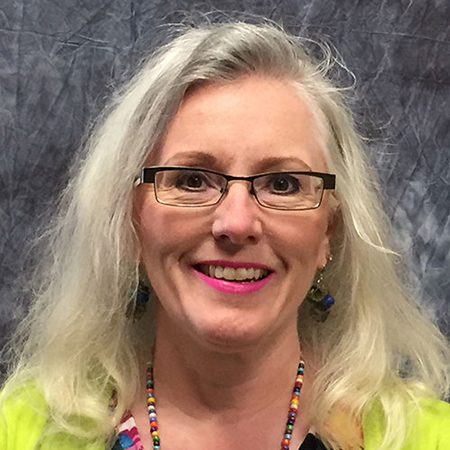 The Press-Citizen article led with a section providing a personal narrative from our Region 10 Homeschool Iowa Regional Representative Terri Nowotny. Terri's perspective is unique, in that she started a career over twenty years ago as a public school teacher, but soon removed her children from public school and ended up homeschooling all five of them. Terri has also served for many years as a homeschool supervising teacher and a local homeschool support group leader. She has become an enthusiastic advocate for home education and is excited to see homeschooling numbers increasing. When Press-Citizen reporter Breaux asked Terri what type of people chose home education for their children, she has a simple response. What I see...is that there are people left and right joining in the homeschooling movement. Why Are Homeschool Numbers Increasing? Joe responded that he thinks there are many reasons why more families are opting for home education. Of course, some parents are responding to specific concerns, like the bullying climate in some schools or the special education needs of their children. However, Bailey notes that there is a growing acceptance of homeschooling as a quality educational choice, and that parents appreciate the flexibility and discipleship opportunities that home education provides. I think that parents have more invested in their own children, in that they love them, they birthed them, and they want what’s best for them. Our state homeschool organization exists to equip and encourage home educators -- and to promote and protect home education. We are grateful for this opportunity to do that -- and we are thankful for articulate representatives who are willing to respond to press inquiries about homeschooling. Please consider supporting our continuing efforts!